The most important thing needed to expand your business is money. Unfortunately, funds are not always available, which means you need other means to finance business expansion. You may consider availing of a loan from a financial institution. Lenders provide loans at an affordable interest rate. Moreover, unlike investors, you do not need to share profits with the lenders. Although business loans have several benefits, several people avoid availing these. Here are eight common myths related to such loans. Using personal savings is prudent You may be tempted to use your savings for your business. However, it is very risky and you may have nothing to fall back on in case your venture does not perform well. Financial troubles may require you to avail of a loan for business may be at a higher interest rate. Not available for smaller amounts It is a common misconception that loans are available only for large amounts. The fact is that lenders offer as low as INR 3 lakh as a small loan for business. Personal loan is a better choice Personal loans are easily available without any collateral. However, these are very expensive and amongst the costliest loans. Compared to personal loans, the business loan interest rate is significantly lower, which reduces your overall borrowing cost. Availing of a business loan is cumbersome Another common misconception is that availing of such loans is difficult and cumbersome. However, lenders only require your know-your-customer (KYC) documents along with audited financial statements and income tax returns (ITRs) to provide a business loan. Personal credit score does not affect eligibility Irrespective of the type of loan you want to avail of, lenders consider your credit score. This score shows your credit history, past borrowings, and current financial status. A higher credit score will often reduce the business loan interest rate and plays an important role in your eligibility. Big banks are best for availing the loan This is not true. Several leading non-banking financial companies (NBFCs) offer competitive capital finance facilities to business owners. Generally, the interest rates are similar to those offered by banks and in some instances may be lower. Poor credit score makes you ineligible A good credit score improves your eligibility for availing of capital finance. However, even if your credit score is low, you may still be able to procure a loan albeit at a slightly higher rate of interest. Procuring loan is difficult If you have a good business and a detailed business plan that shows the potential growth, availing a business loan in India is not difficult. The entire procedure to apply for and receive approval for the loan is quick and may even be completed online. Availing a loan may be more advantageous compared to using your savings for procuring a personal loan. 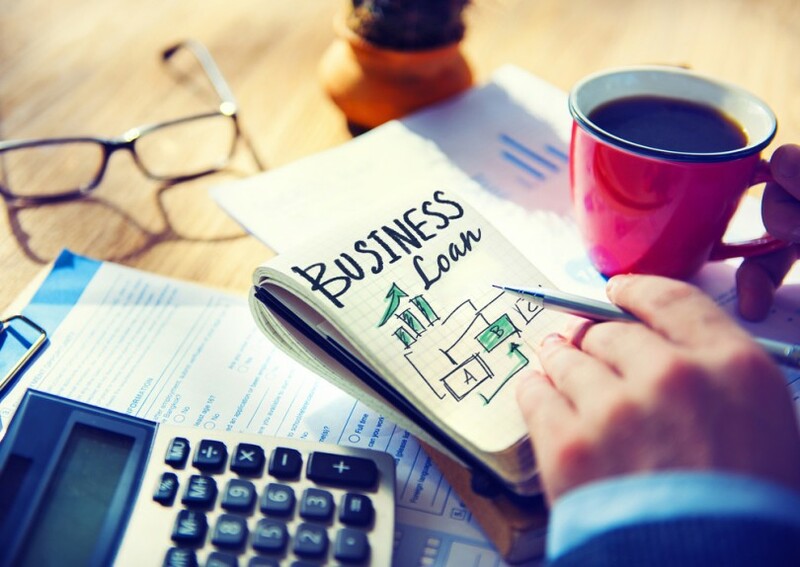 Several institutions offer business loans in India and you must explore the different opportunities to find the best one for your requirements.